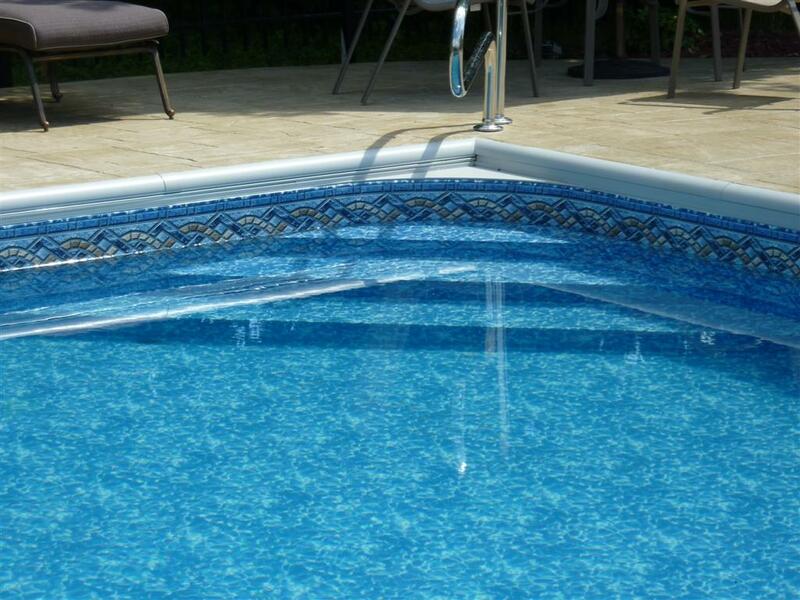 When it comes to inground pools, nothing changes the look from ordinary to exceptional like a good set of custom pool steps. 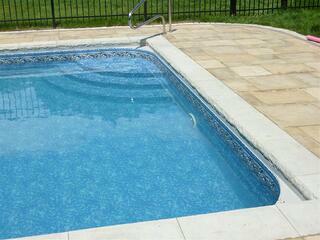 Vinyl liner covered steps have come back as pool contractors are looking to create bigger better pools. 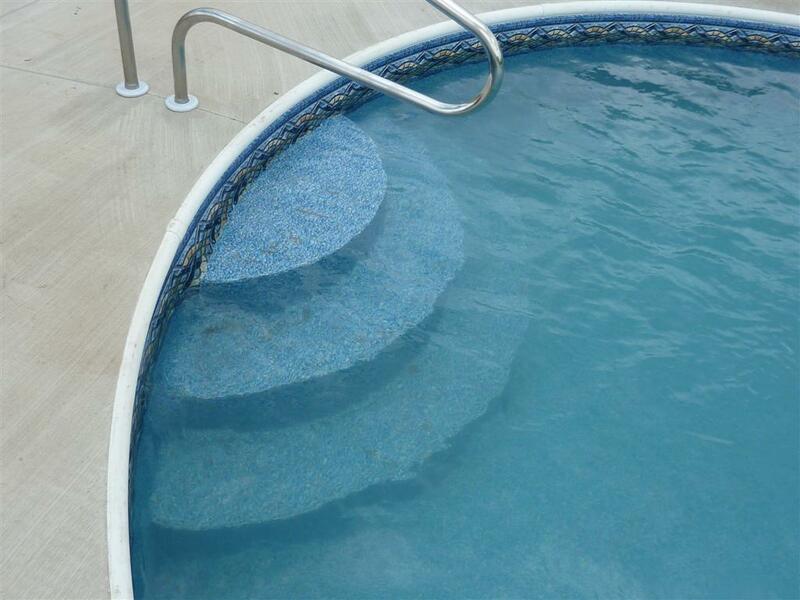 In the early 2000's white fiberglass steps were common place, but the trend has gone back to vinyl liner covered steps that actually look good. 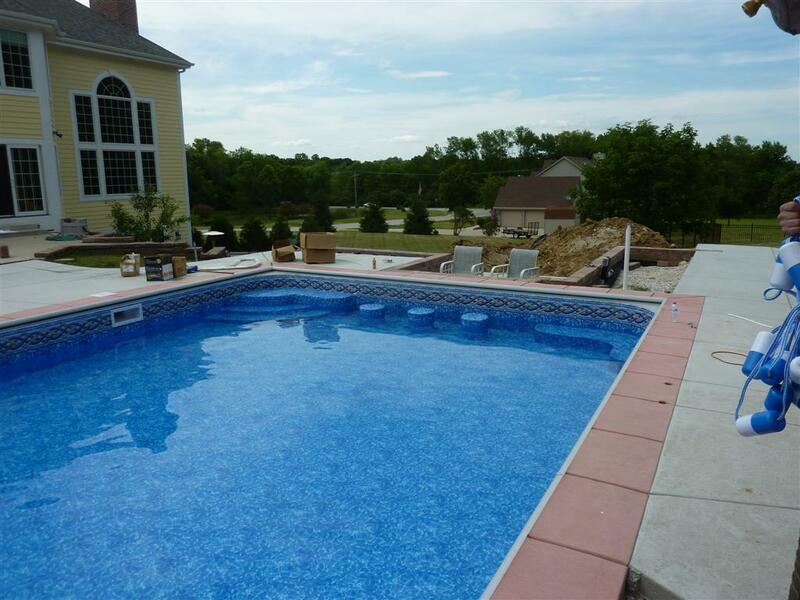 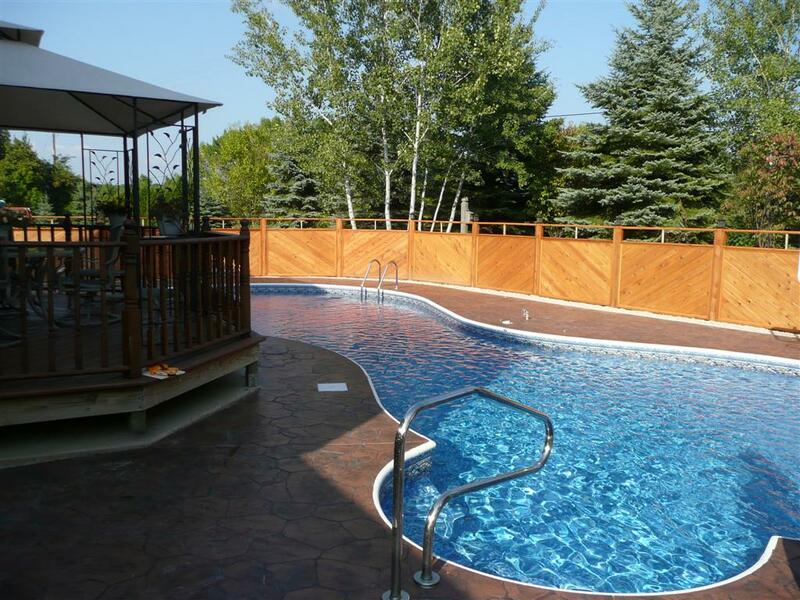 When it comes to custom pool steps they are generally made out of a few different materials. 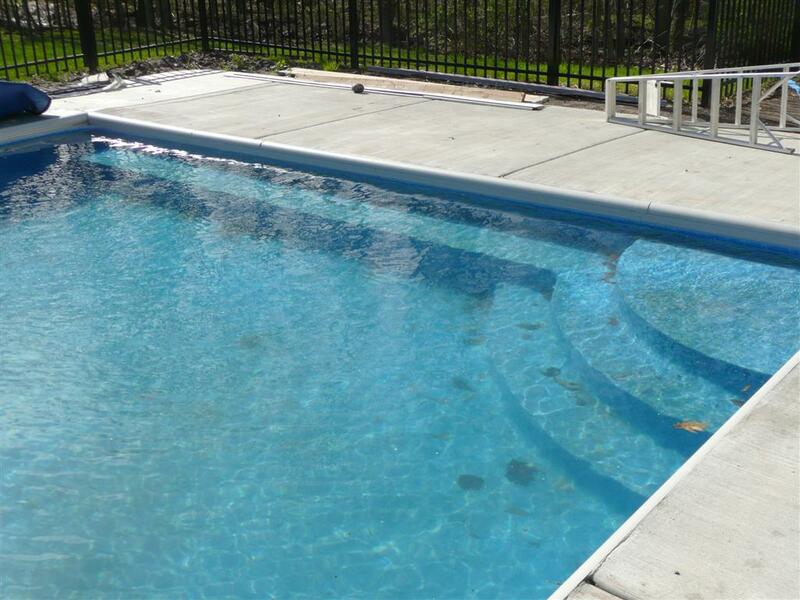 Concrete - Strongest most stable type of pool steps. Steel - Light weight forms, however the pool steps will rust over time. 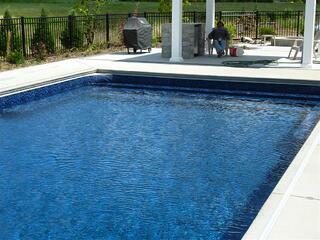 Polymer - Strong forms, but limited on pool step configurations. 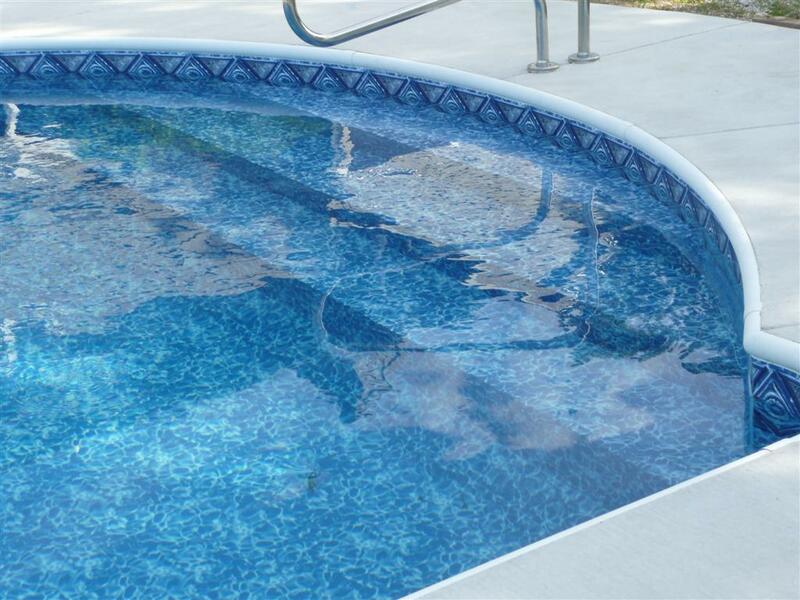 Custom pool steps are either solid concrete, which is the best, or formed out of steel or polymer that have bracing within them. 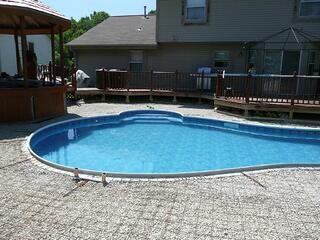 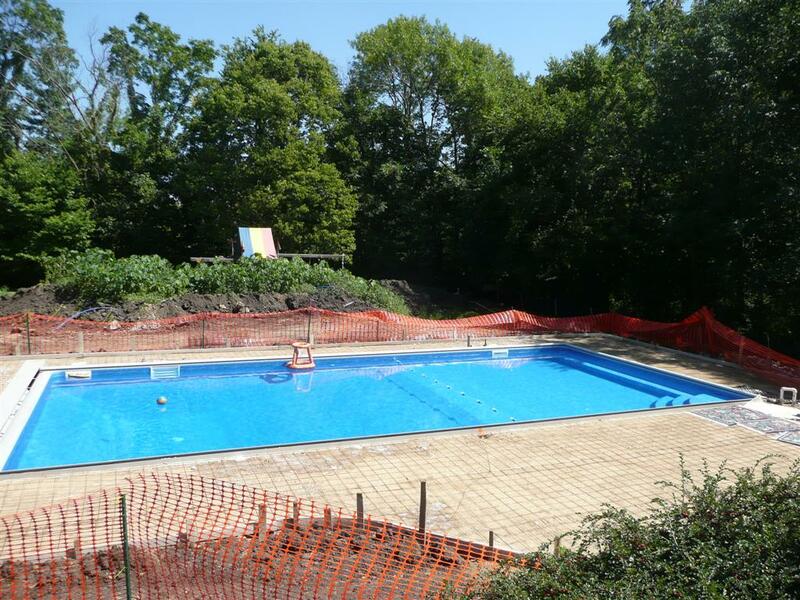 The forms are then backfilled with stone and topped off with 2" - 4" of concrete (if done correctly) or pool krete. 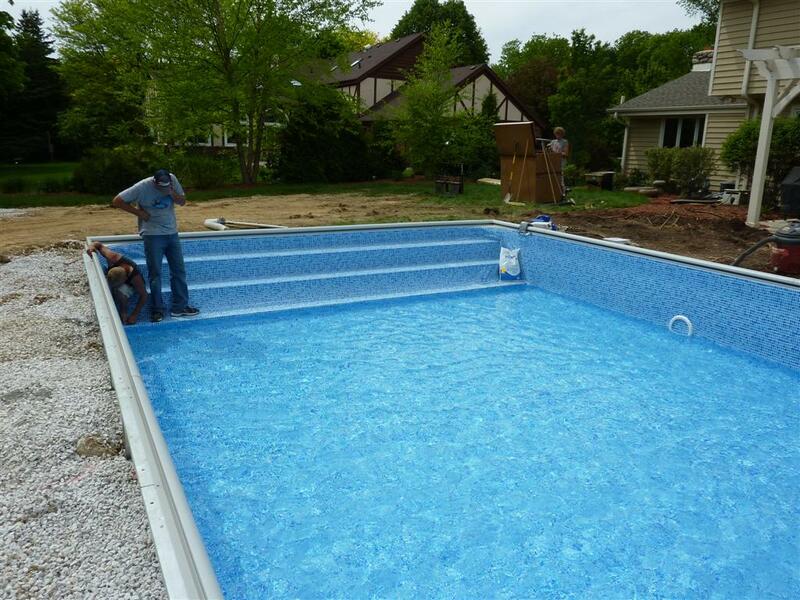 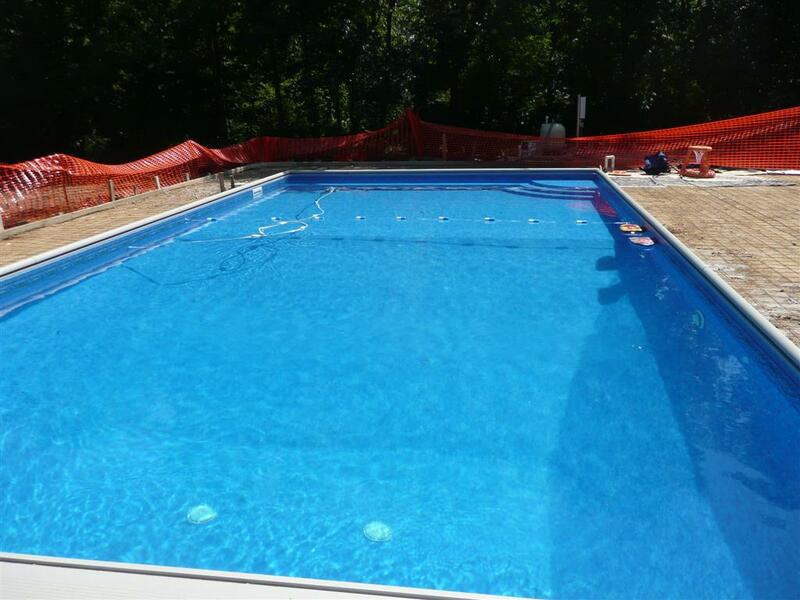 Once the custom pool steps are poured, the treads and risers are covered with 1/8" pool foam. The foam protects the custom pool steps and also gives it some cushion when you step on it. If your pool contractors aren't offerieng you custom pool steps, then they aren't the correct pool builders.